Juice WRLD is on course for his first No. 1 album on the Billboard 200 chart with his second solo full-length studio album, Death Race for Love. The album is expected to earn over 150,000 equivalent album units in the week ending March 14. 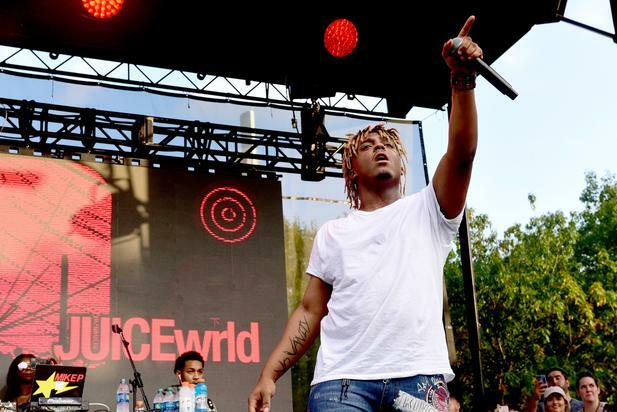 Juice WRLD previously visited the top 10 with a pair of albums in 2018. WRLD on Drugs, his collaborative set with Future, debuted and peaked at No. 2 (Nov. 3, 2018-dated chart), while Juice WRLD’s debut studio album, Goodbye & Good Riddance, climbed to a No. 8 peak on Aug. 11.